Collaboration and connectivity must be top priorities for universities and funders if the UK is to continue to lead the world in research and innovation. Britain’s research and innovation ecosystem is a national success story. But increased global competition means that for it to continue to flourish it will need greater collaboration and more effective connections with different partners – within academia and with businesses, charities and governments. 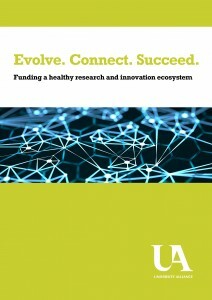 A new report by University Alliance sets out for the first time what is needed to future proof Britain’s research ecosystem, in particular the need for greater collaboration and connectivity. committed to nurturing future capability. Alliance universities have these characteristics built into their DNA, demonstrating particular strengths that are well-suited to meet today’s challenges. The report concludes that continued and sustained investment is central to the success of the research and innovation ecosystem. 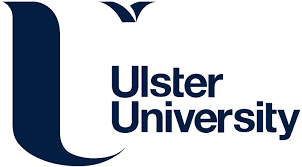 University Alliance has also launched a new website resource of more than 60 impact case studies submitted by our universities to the REF 2014 exercise. They showcase the excellent research happening in Alliance universities and our impact both on here in the UK and around the world. These case studies show how we are finding new ways to overcome socio-economic challenges: growing industries, improving healthcare, building sustainability and shaping society.